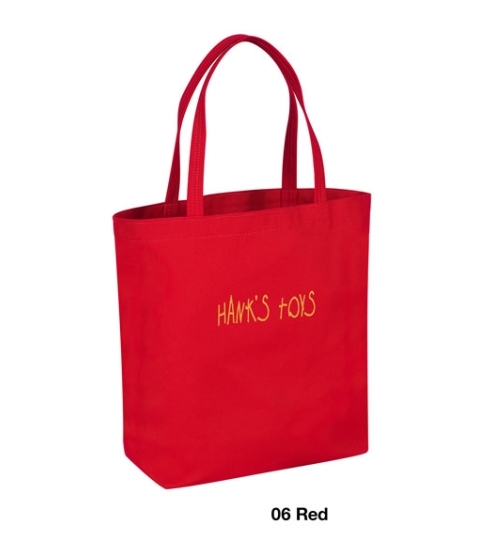 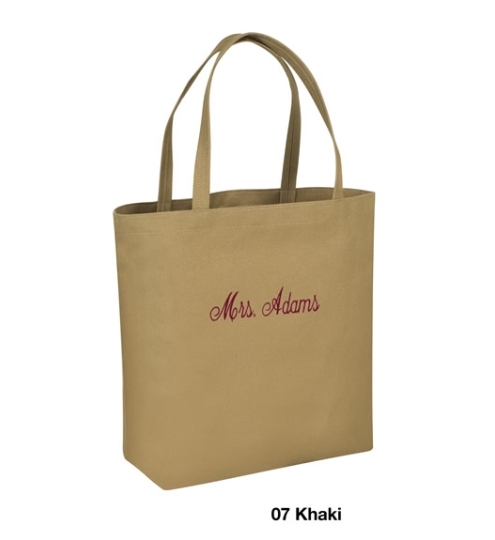 From teacher's gifts to toy bags, form meets function in these all purpose totes. 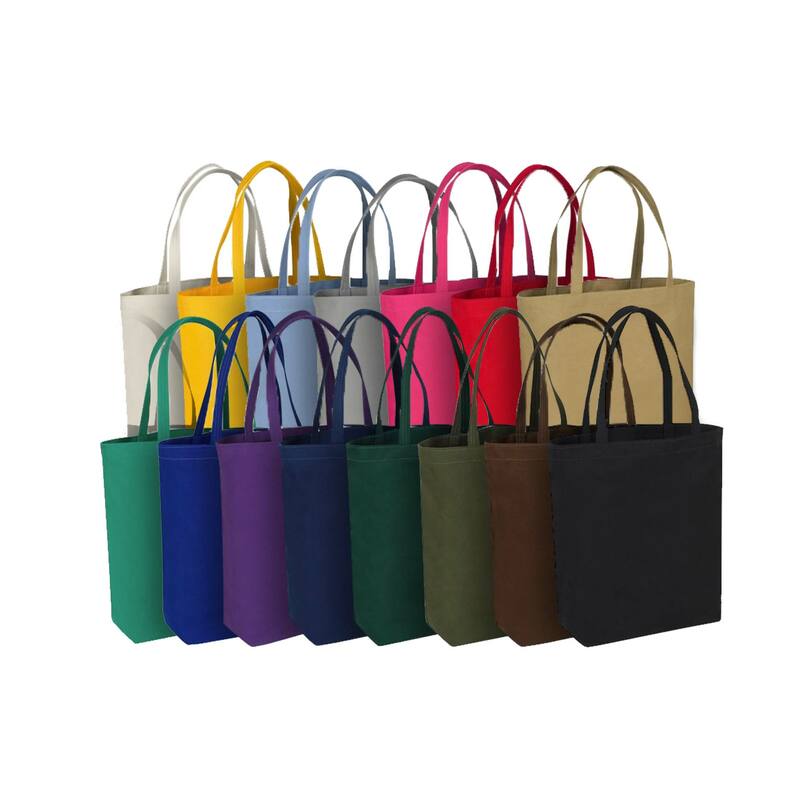 Offered in a myriad of colors, these are a terrific budget conscience gift when looking for multiple items. 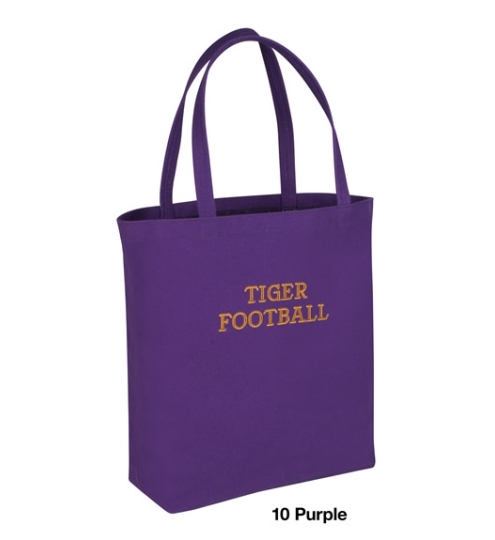 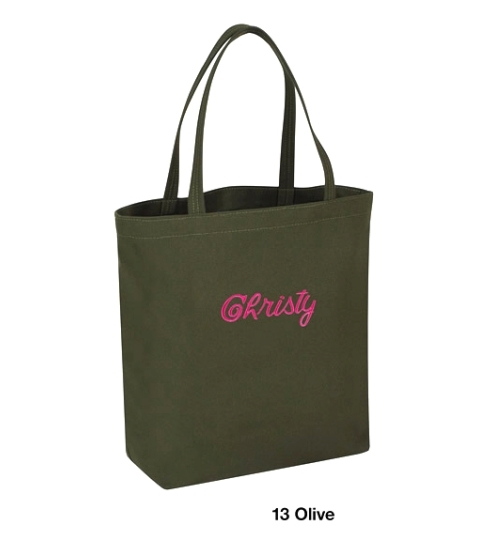 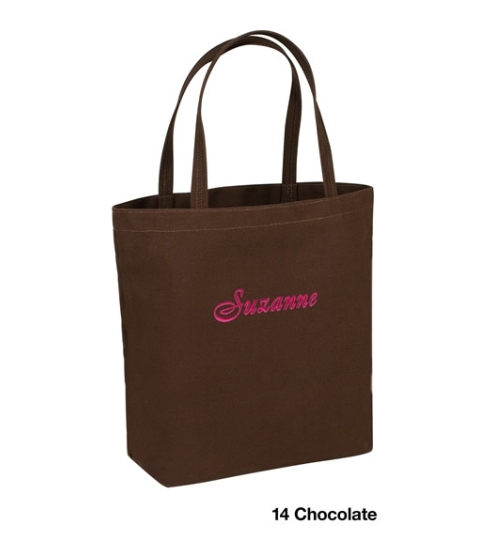 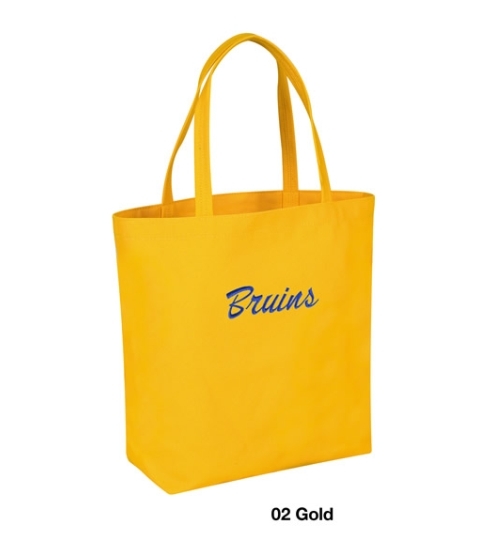 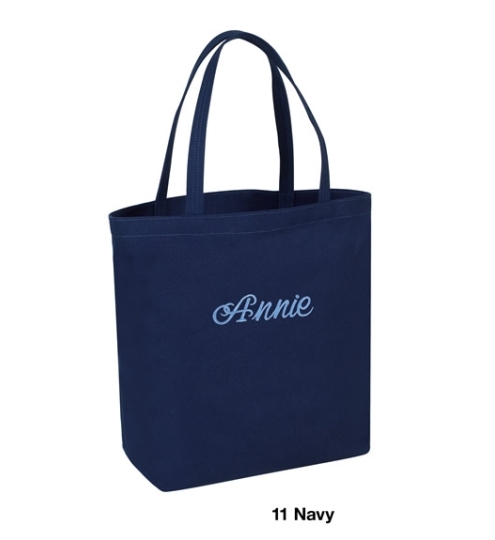 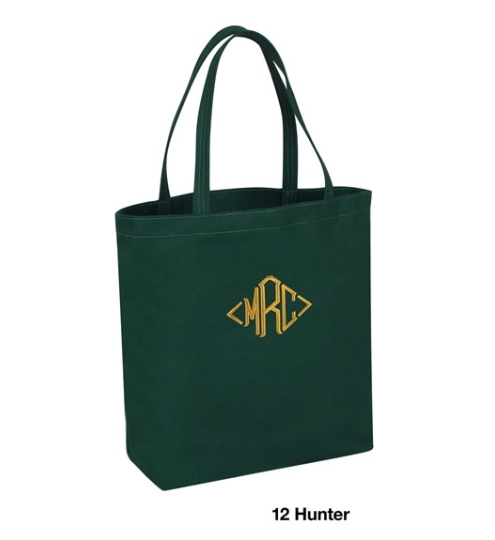 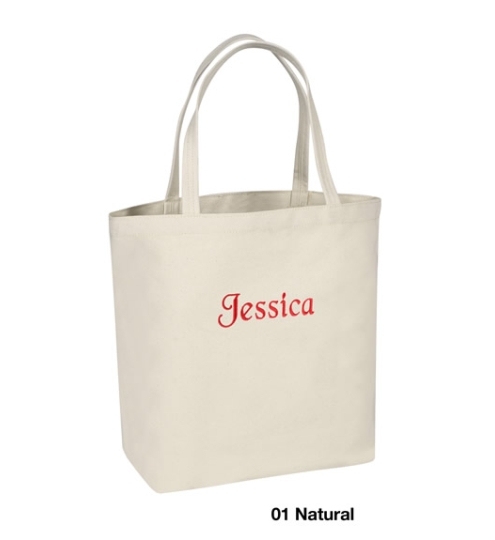 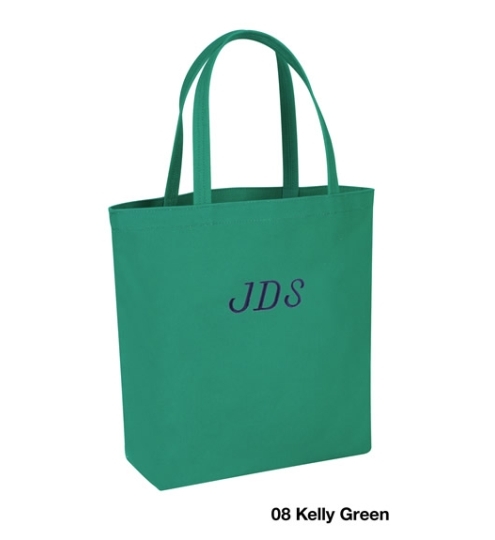 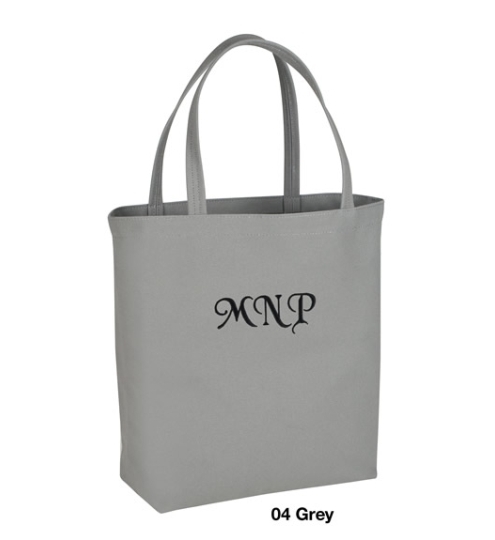 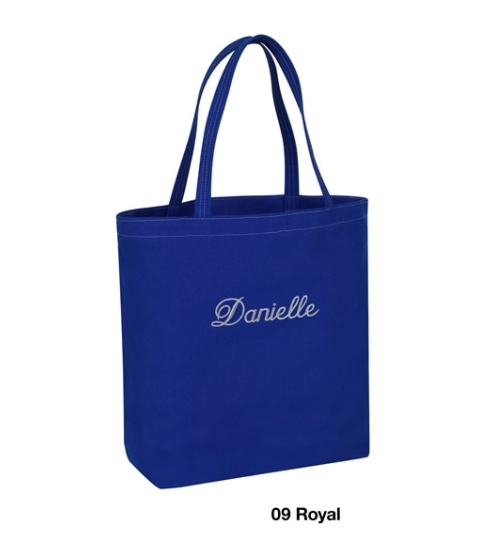 Perfect for moms, bridesmaids, graduation gifts, grocery bags, beach, travel and so much, much, more; these totes have plenty of value to offer.